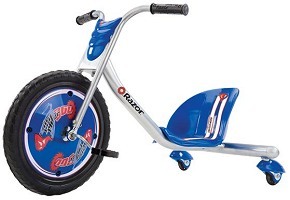 Complete front wheel with tire, cranks and pedals for the Razor® Rip Rider 360. 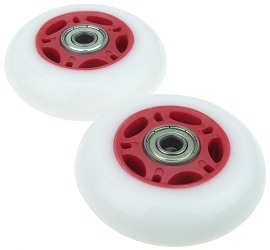 Set of two 3 inch rear wheels for the Razor® Rip Rider 360. White urethane tires with red rims. Includes installed wheel bearings and bearing spacers. 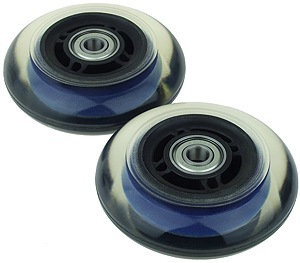 Set of two 3 inch rear wheels for the Razor® Rip Rider 360. Same size as the Rip Rider 360's original wheels. Transparent dark tint urethane tires with black rims that have a blue center band. Includes installed wheel bearings and bearing spacers. 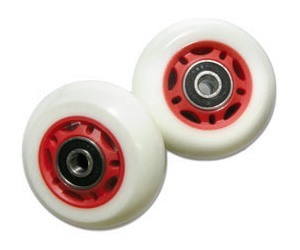 Set of two 2-1/2 inch rear wheels for the Razor® Rip Rider 360. 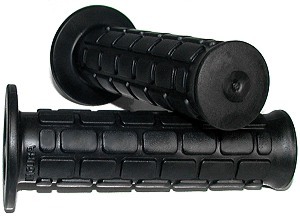 These 2-1/2 inch wheels make the back of the Rip Rider 360 sit approximately 1/4" lower than the original 76mm wheels. Razor® approved for use on the Rip Rider 360. White urethane tires with red rims. Includes installed wheel bearings and bearing spacers. 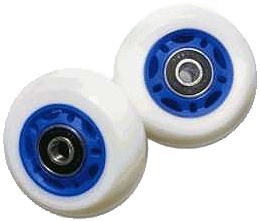 Set of two 2-1/2 inch rear wheels for the Razor® Rip Rider 360. 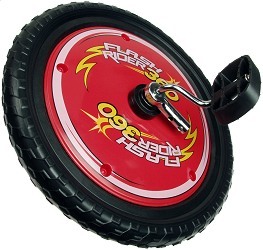 These 2-1/2 inch wheels make the back of the Rip Rider 360 sit approximately 1/4" lower than the original 76mm wheels. Razor® approved for use on the Rip Rider 360. White urethane tires with blue rims. Includes installed wheel bearings and bearing spacers. Rear caster wheel assembly for the Razor® Rip Rider 360. Fully assembled. 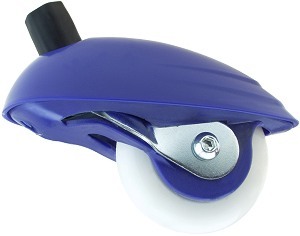 Includes 3 inch rear wheel with bearings and spacer, axle bolt, steel caster frame, and blue plastic cover. 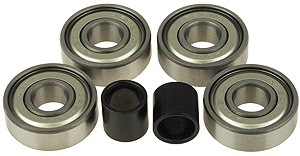 Set of four metal side wheel bearings and two spacers for the Razor® Rip Rider 360 rear caster wheels. Original style bearings with metal sides. Set of four rubber side wheel bearings and two spacers for the Razor® Rip Rider 360 rear caster wheels. 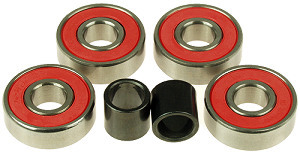 Sealed style bearings with red rubber sides. 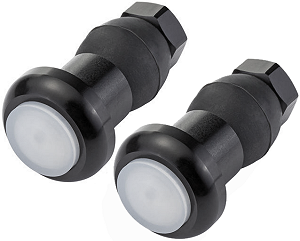 Axle bolt pair for the rear caster wheels of the Razor® Rip Rider 360. 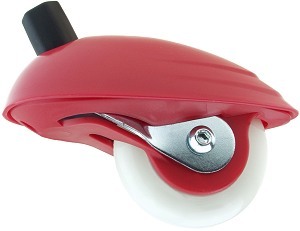 Swivel caster for rear wheels of the Razor® Rip Rider 360. 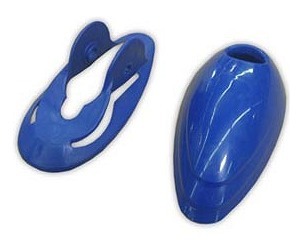 Rear wheel plastic cover for the Razor® Rip Rider 360. 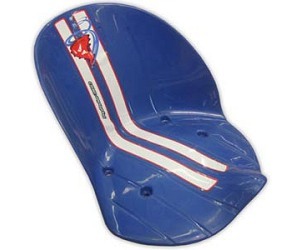 Seat for the Razor® Rip Rider 360. 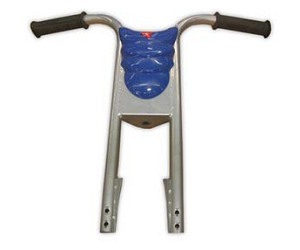 Includes seat mounting screws. 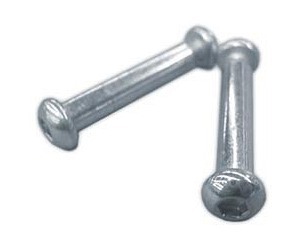 Seat coupling bolts for Razor Rip Rider 360. 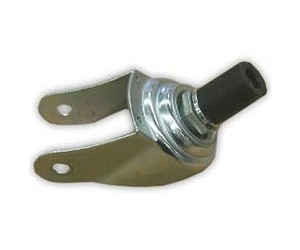 Include four sets of seat coupling bolts which is enough to replace the bolts of one seat. 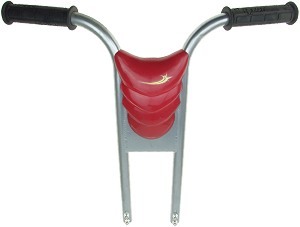 Front forks with handlebar grips and coupling bolts for the Razor® Rip Rider 360. 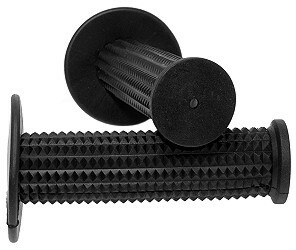 Front fork coupling bolts for Razor Rip Rider 360. 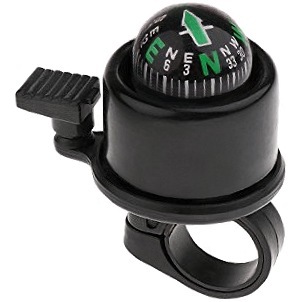 Includes four bolts, washers, lock washers, and nuts. 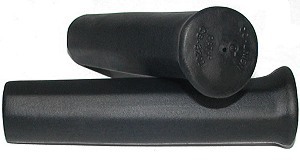 Set of two handlebar grips with crosshatch style grip texture. 4" overall length. 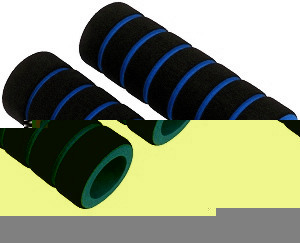 Pair of two black and blue foam rubber handlebar grips for the Razor® Rip Rider 360. 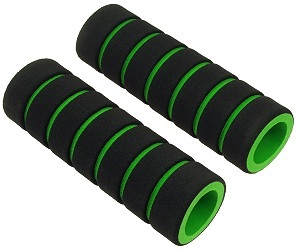 Pair of two black and green foam rubber handlebar grips for the Razor® Rip Rider 360. 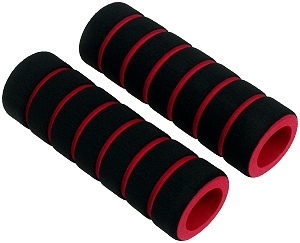 Pair of two black and red foam rubber handlebar grips for the Razor® Rip Rider 360. Pair of two black and yellow foam rubber handlebar grips for the Razor® Rip Rider 360. 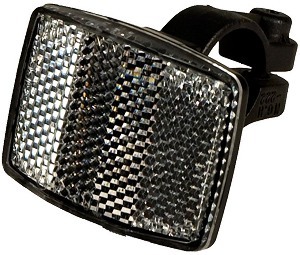 Bright 53 LED headlight for the Razor® Rip Rider 360. 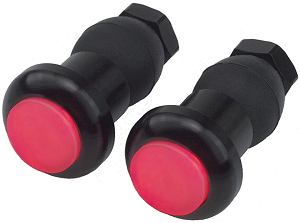 Top mounted push button switch activates three different power modes: low, medium and high. High power mode turns on all 53 LED's at once. 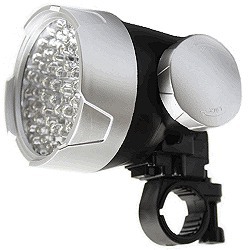 This headlight lights up the road very well at night compared to most other LED headlights. Requires 3 AA cell batteries. 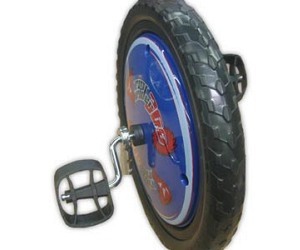 ElectricScooterParts.com stocks OEM and aftermarket parts for the Razor Rip Rider 360 three wheel drifting bike including front wheels, rear wheels, wheel bearings, rear wheel casters, seats, forks and handlebar grips.